This time of year, due to moisture and low temperatures, dampness and mold may occur in your home. In addition to destroying the walls, they are very dangerous to your health. 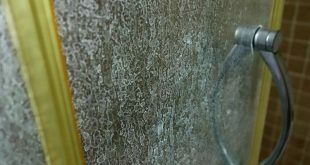 See the difference between mold and dampness, how they affect your walls and how to prevent their deterioration. 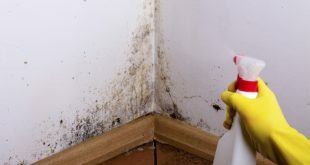 Mold occurs in the presence of certain factors such as excessive moisture, heat, low light or dark air. Usually, mold occurs in the winter, because of the temperature differences: the house is warm, outside is cold. Mold destroys wall paint, plaster and other porous materials that it finds in its path, such as plasterboards. Besides the unaesthetic aspect, the most important adverse effect is that mold is dangerous for health, causing allergies or lung disease. In an auspicious environment, mold forms in the upper and lower wall corners extending the whole wall and ceiling. Prone spaces are bathroom, kitchen, pantry. Fix valves and pipes – check plumbing, replace or repair leaking valves or water pipes. Start the cooker hood – it removes vapors formed each time you cook and reduces the humidity. Vent frequently – steam gather in the kitchen and bathroom and the moisture level is higher than in the other rooms. Ventilate the bathroom after every shower and the kitchen while and after you cook. Insulate the windows – rig your house with waterproof products. Insulate windows with foam tape. If your windows are old, refurbishes them or change them! 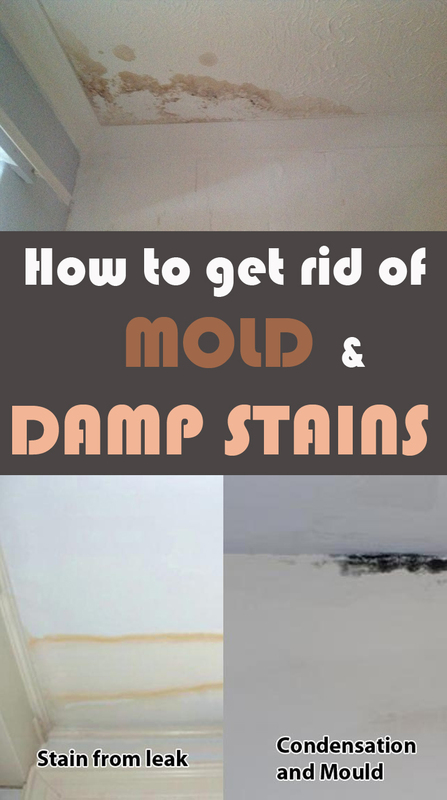 How to get rid of damp stains? Dampness is the appearance of yellowish ceiling spots. They have this color because humidity dissolves the salts in masonry and removes them to the surface where they crystallize. They destroy the paint applied to the wall. You can remove damp stains by using a dye that is applied on any damp wall surface, oil free, that maintain their color and don’t become yellow over time. This type of dye stops the moisture and prevents bacteria production.